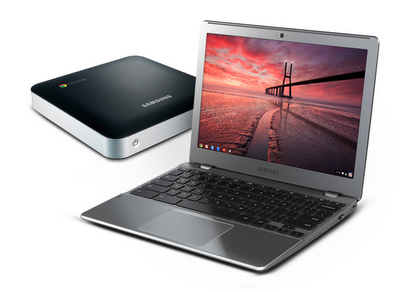 Carry your other computers...inside your Chromebook: With Chrome Remote Desktop Beta, you can now securely connect to your PC or Mac from your Chromebook or Chromebox. With the underlying VP8 technology, it’s almost like you’re in front of your other computers in real time. release is chock full of bug fixes. Thanks to automatic updates, you can sit back, relax, and let the goodness come to you. 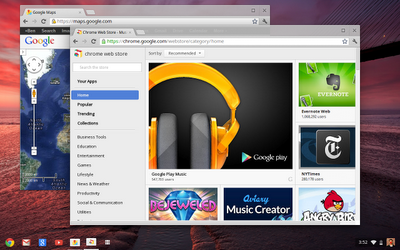 Today’s Chrome Beta channel release is chock full of bug fixes. Thanks to automatic updates, you can sit back, relax, and let the goodness come to you. or two teaspoons of baking powder. Wouldn’t it be cool if you could pull up the same recipe on your home computer with one click? With today’s Stable release of Chrome, you can. When you’re signed in to Chrome, your open tabs are synced across all your devices, so you can quickly access them from the “Other devices” menu on the New Tab page. If you’ve got Chrome for Android Beta, you can open the same recipe tab right on your phone when you run out to the store for more ingredients. The back and forward buttons will even work, so you can pick up browsing right where you left off. While Chrome will be updated to the latest Stable version over the next few days, the tab sync feature will be rolled out more gradually over the coming weeks. Thank you for your patience and we hope you enjoy staying in sync! Say you’ve found an awesome recipe on your work computer while... ahem... working hard at the office. But when you get back home, you can’t quite remember if it was two teaspoons of baking soda or two teaspoons of baking powder. Wouldn’t it be cool if you could pull up the same recipe on your home computer with one click?